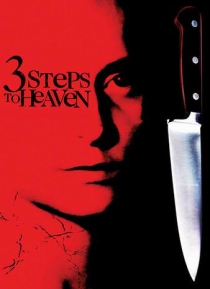 An electrifying combination of action and suspense, 3 STEPS TO HEAVEN is a thriller about one woman's search for the truth at any cost! A beautiful woman becomes obsessed with the death of her boyfriend even after the authorities have written it off as a simple drowning. Convinced that there is more to it, she decides to do her own detective work in an effort to uncover what really happened.